God of War won several awards for its performance as Game of the Year Now at the Game Developers Choice Awards. Now Sony’s PS4-exclusive action game has scored another top prize. 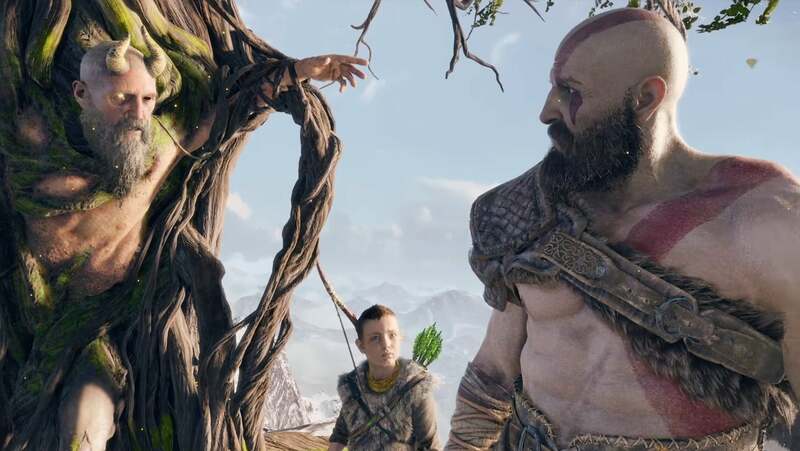 “God of War earned accolades for its mature narrative, dazzling visuals and refined combat gameplay,” according to a statement on the Game Developers Conference’s website. Of course God of War was not the only game that picked up awards at the conference. Celeste won the award for best audio, while Into the Breach won the award for best design. Red Dead Redemption 2, which has often competed with God of War over the last year, won the award for best technology, while Australia-based developer Mountains scored the title for best debut for Florence, which was also selected as the best mobile game. The Lifetime Achievement Award was given to Amy Hennig, who directed Uncharted. Video game streaming should introduce an entirely new generation of game experiences, especially because streaming should reduce the cost of expensive gaming equipment in order to be able to play games. The only issue might be the aforementioned latency, as the experience now depends on internet connectivity. This is not the first Game of the Year award for God of War. The PS4 exclusive won the Game Awards in December and the DICE Awards this February. If you missed the GDC 2019 awards, you can catch up on the ceremony and the full presentation at the Games Festival Awards on the official GDC Twitch channel.